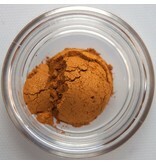 Prankish is a lovely deep orange with a beautiful gold shimmer. 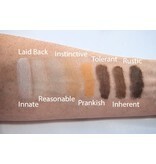 He is amazing on women with darker skin as an all over color, liner, and pop color. 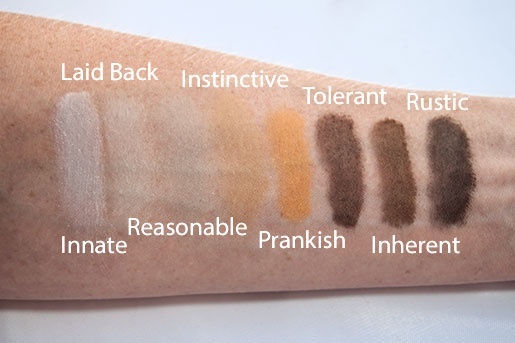 On women with lighter complexions, Prankish is a great outer V color, Liner, and a fun eye pop color.